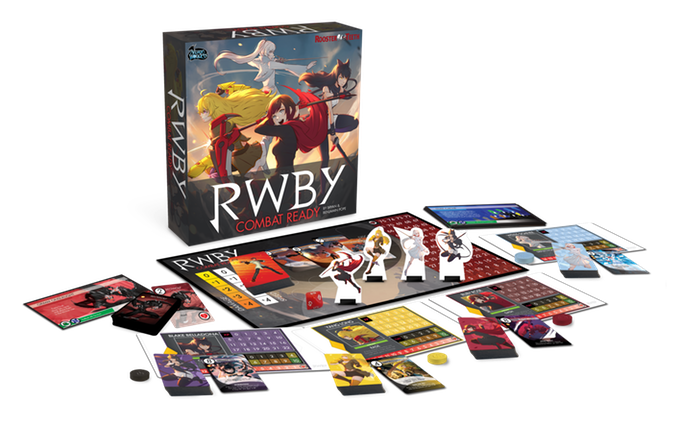 Arcane Wonders is partnering with Rooster Teeth for RWBY: Combat Ready, a board game based on the hit web series RWBY. The show is set in a fictional world called Remnant. The characters are Hunters and Huntresses, fighting back against the creatures from a world called Grimm. 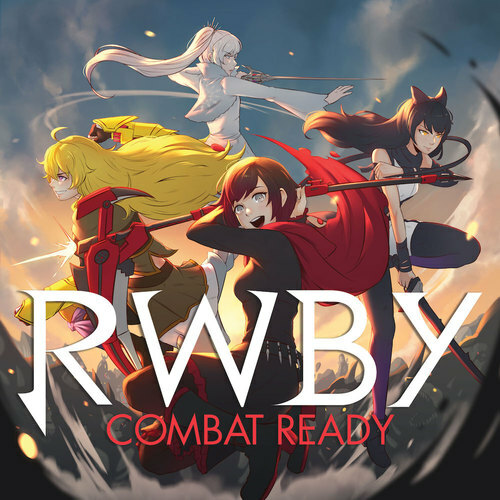 Designed by Bryan Pope, the guy behind Mage Wars, RWBY: Combat Ready finds players playing as one of four heroines from the show. Each character has her own deck of cards, and each plays differently than the others. The game comes with a scenario book where you'll find yourself fighting battles, villains, and duels. Enemy card backs show a particular stance, so while you won't know exactly what attack is coming, you can make educated guesses based on the stance. You'll have to work together to keep the forces of Grimm at bay. Players who aren't in the current Duel can still help out by performing combos or adding bonuses. Or they can go after scenario objectives, such as fighting a minion or diffusing a bomb. The campaign is currently just under $450,000, with about two weeks to go. Check it out for yourself.